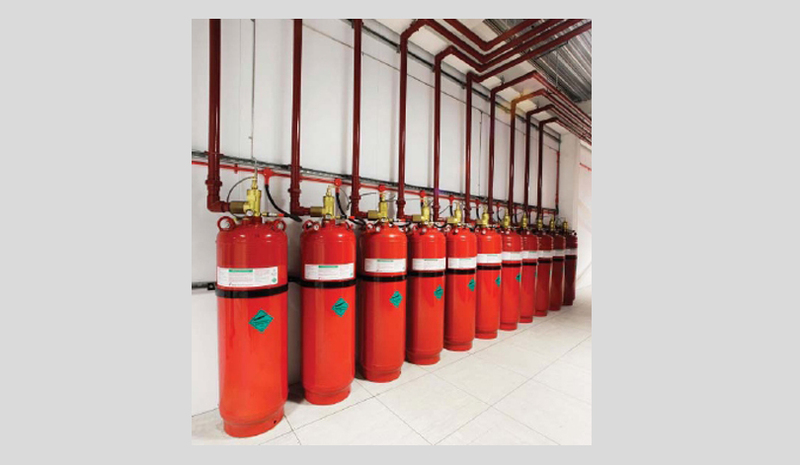 Designed to protect human life and high value assets from fire, the Fire Suppression System engineered for use with Novec fluid is the next generation in gaseous fire suppression technology, meeting industry concerns for safety, performance and the environment. 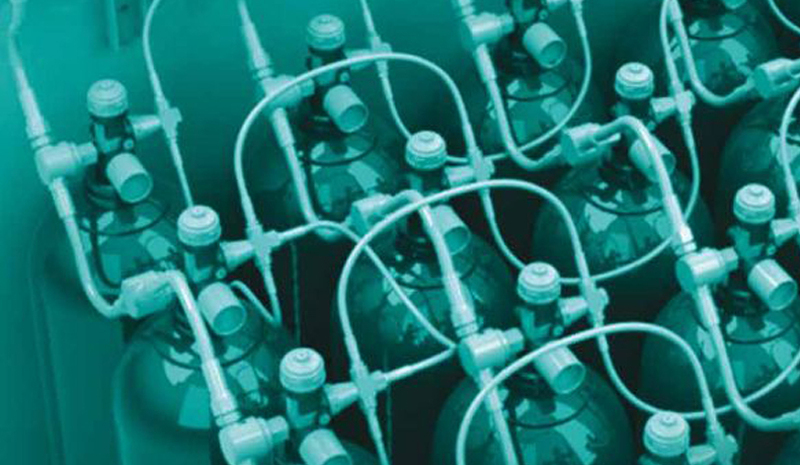 Stored as a liquid and discharged as a gas, Novec 1230 fluid is a fluorinated ketone. It distributes uniformly throughout the hazard zone, and suppresses fire primarily by heat absorption from the flame.